Looking for a roof repair service in Wallasey? 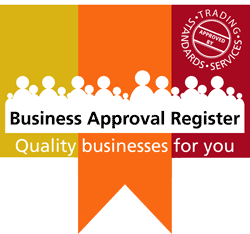 Looking for accreditation, excellence and a guarantee of quality? In Wallasey, Furber Roofing Limited provides a well-needed roof repair service. This is a family-run roofing company that offers a wide range of professional roofing services including re-roofing and roof repair. Backed by strong accreditation such as the National Federation of Roofing Contractors and Trust Mark, Furber Roofing is a company that specializes in service excellence. In Wallasey, for a roof repair service,Furber Roofing was the first roofing contractor to be accepted as a member of the Wirral Trading Standards Fair Trading Scheme. This scheme ensures that customers can buy goods and services with confidence about not only the quality of the product but also the integrity of the company. Since Furber Roofing joined this scheme, it has won a number of awards, including a Certificate of Excellence for customer service and a Special Recognition Award. Outstanding customer service is a recurring theme within this family-run company. Built on values of integrity and excellent craftsmanship, this company has truly stood the test of time. In fact Furber Roofing has over 55 years of experience as a superior roofing service since Frank Furber first established it in 1957. 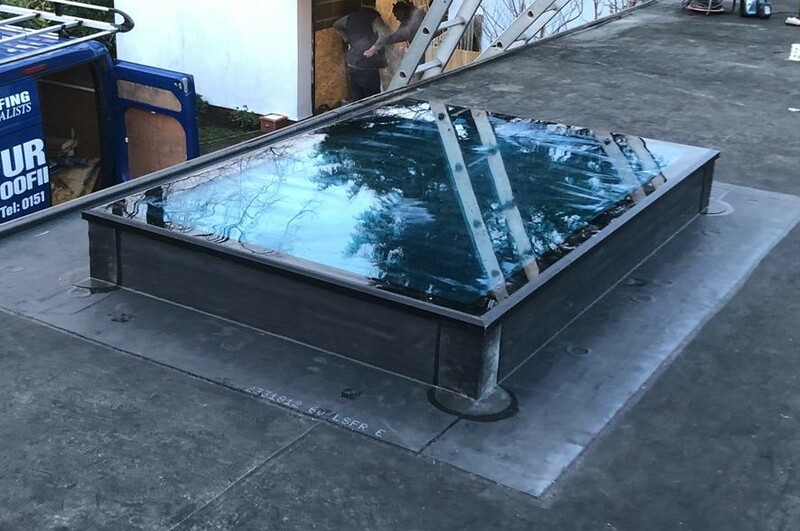 Complying with all Health and Safety Regulations as well as offering a powerful array of accreditation and testimonials, Furber Roofing has a reputation for excellence. For peace of mind, the company offers full Public and Employers Liability insurance. 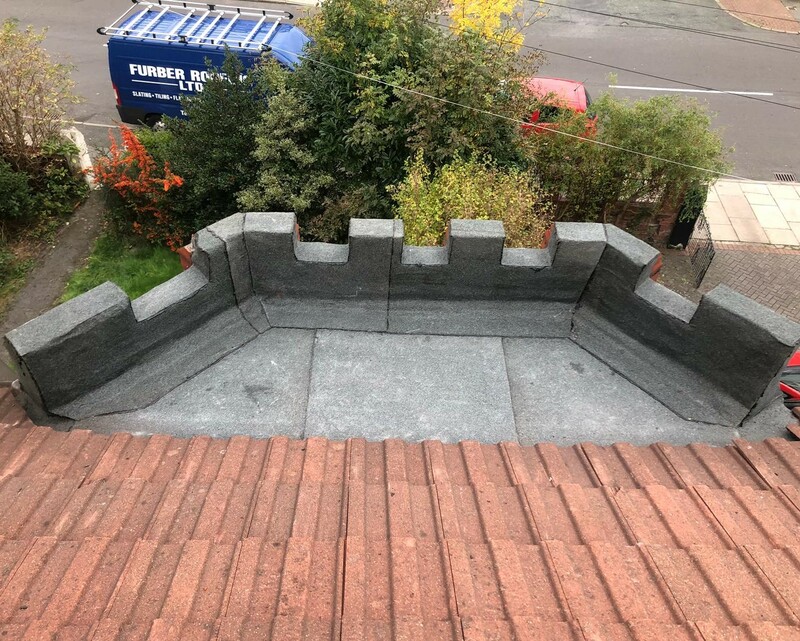 Your search for the best roof repair service in Wallasey need not waste more of your time, you have found Furber Roofing Limited and you have found the best. Have a look at their website and give them a call on 0151 691 2978.